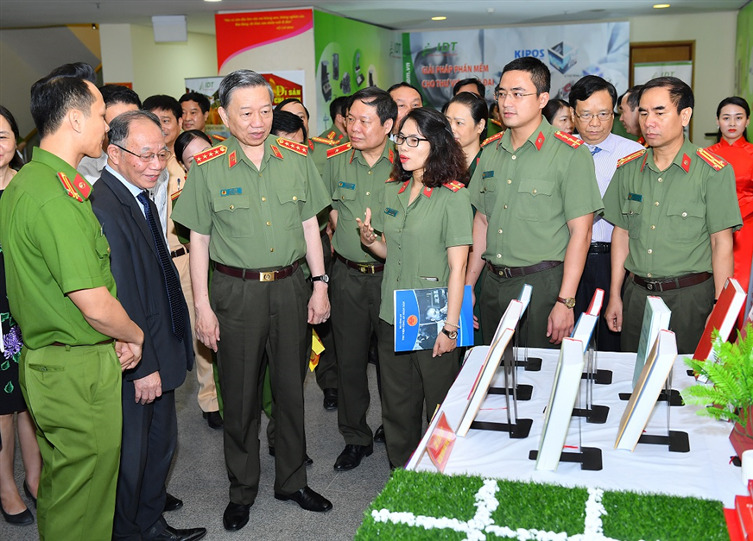 The Ministry of Public Security (MPS) on April 16 organized the opening ceremony of the book exhibition “Public Security Forces follow Uncle Ho’s teachings” to introduce various books and authors, and launch a reading movement within the Public Security Forces. 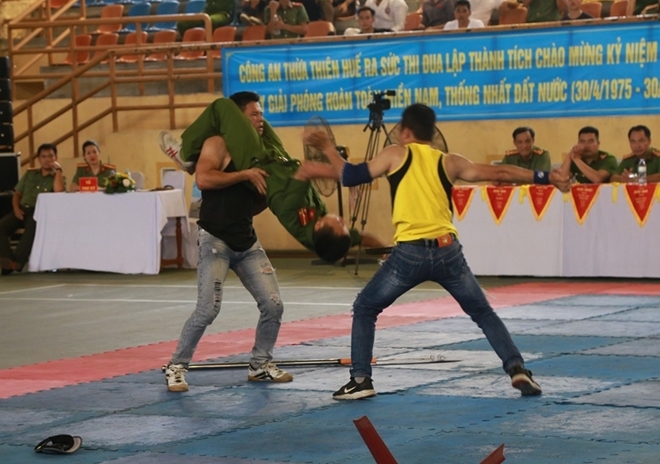 The Thua Thien Hue Provincial Police Department on April 11 organized the 1st martial arts festival in 2019. The festival saw the participation of 12 teams with some 300 athletes who are police officers and soldiers from various police units under the provincial police department. 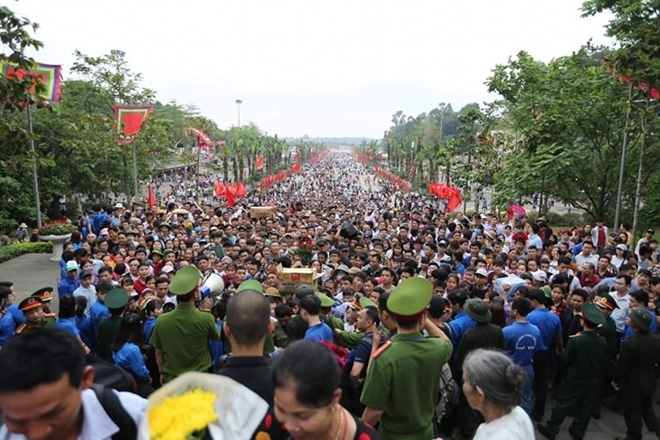 Tens of thousands of people have flocked to Hung Kings Temple on April 14 to join the National Death Anniversary of Hung Kings. Thanks to good detailed plans, the Public Security Forces have ensured absolutely security and order during the Festival. Implementing Resolution No. 22-NQ / TW issued on March 13, 2018 by the Politburo and Project 106 by the Ministry of Public Security (MPS), the Bac Lieu Provincial Police Department submitted the implementation of Project No. 01 on posting fulltime police officers to commune police posts to the Provincial People's Committee for approval. 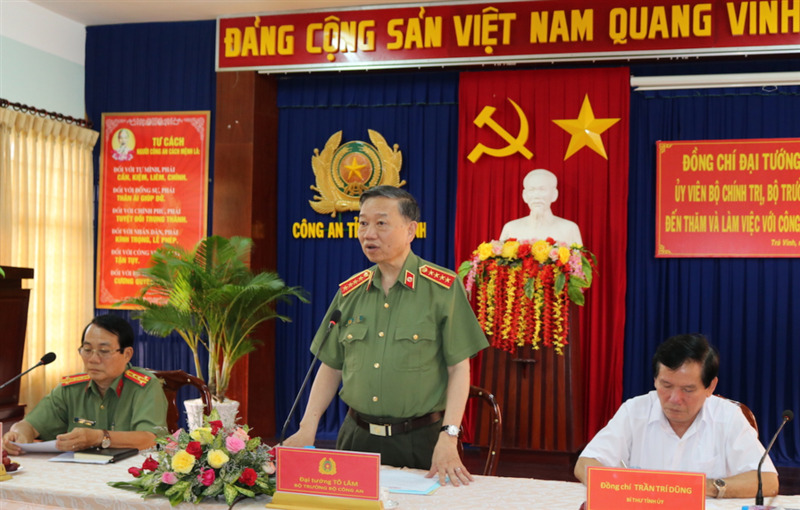 General To Lam, Minister of Public Security, on April 12 visited and worked with the Tra Vinh Provincial Police Department. 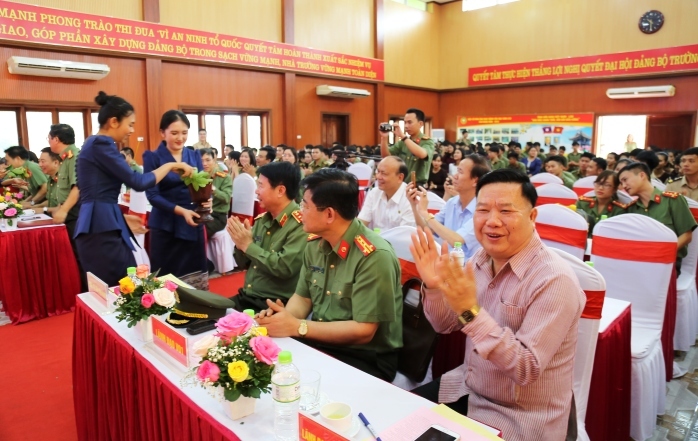 The Ministry of Public Security (MPS) hosted a meeting at Special High School 1 under the MPS on April 12, with students from Laos and Cambodia on the occasion of their Bunpimay or Chol Chnam Thmay festival. 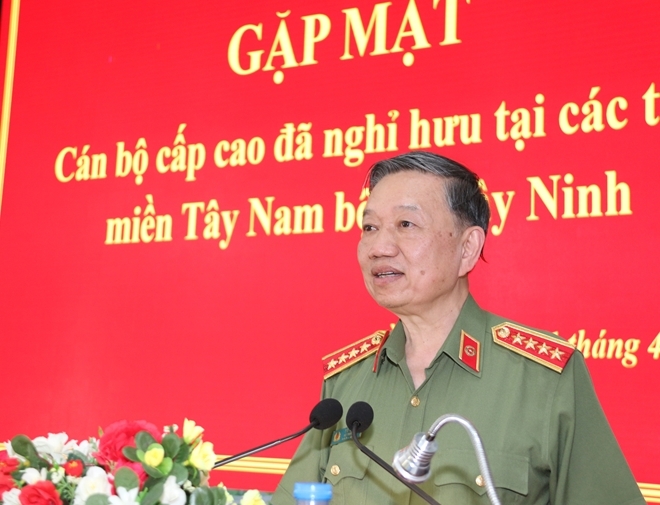 General To Lam, Politburo Member and Minister of Public Security, on April 11 had a meeting in Can Tho City with retired high-ranking public security officers in South-western localities and Tay Ninh province, on the occasion of the 44th Anniversary of the National Reunification (April 30, 1975 - 2019). 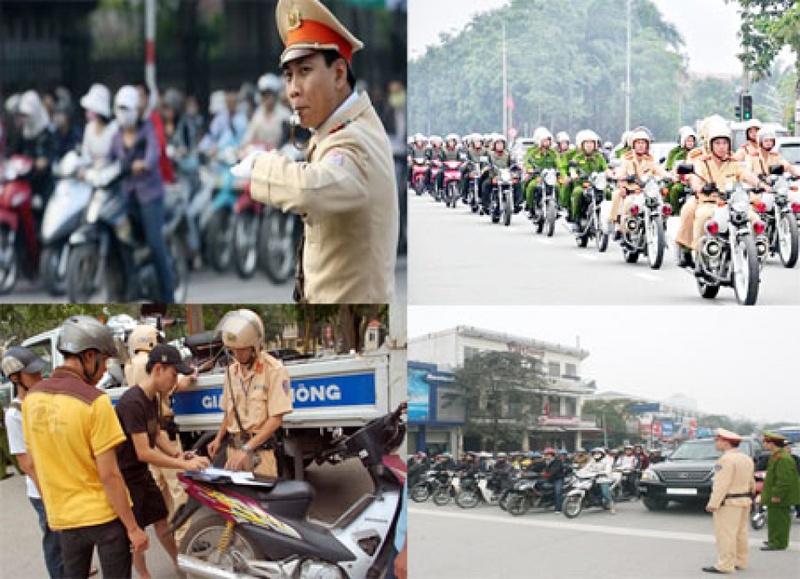 Prime Minister Nguyen Xuan Phuc has recently issued Official Dispatch No.402/CD-TTg on ensuring sufficient human transportation service as well as traffic safety and order during the upcoming holiday of April 30 and May 1. 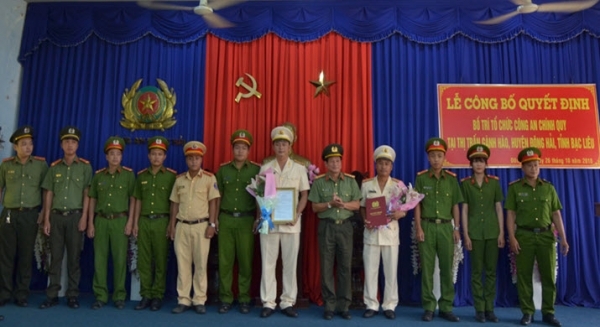 The Command of Mobile Police on April 10 organized a ceremony to celebrate its 45th anniversary of the force’s foundation (April 15, 1974-2019) and receive a “Feat of Arms” Order of the first class. 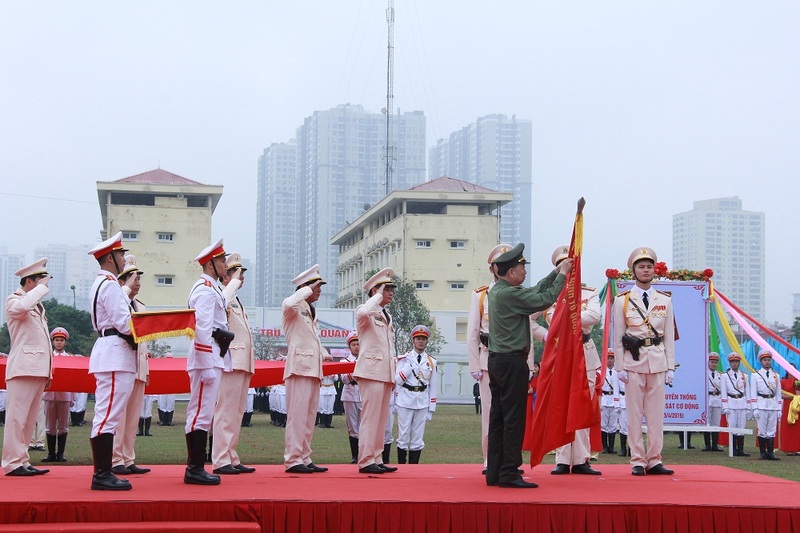 General To Lam, Politburo Member, Minister of Public Security, attended and delivered a keynote speech at the event. 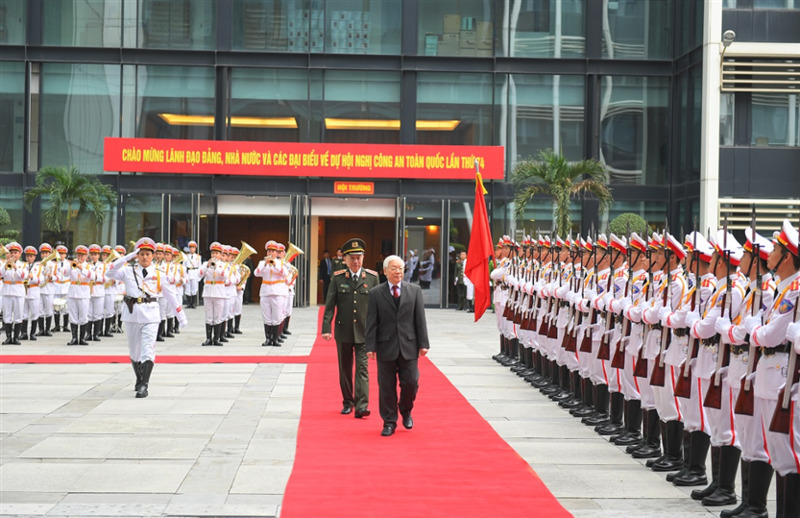 Prime Minister Nguyen Xuan Phuc has recently issued a plan to implement the Memorandum of Understanding on cooperation in the prevention and control of human trafficking signed by the Government of the Socialist Republic of Vietnam and the Government of the United Kingdom of Great Britain and Northern Ireland.